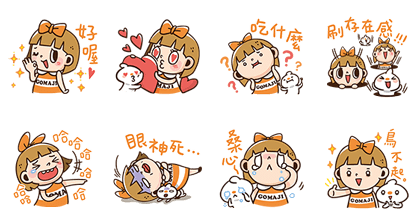 Sharing hot sales promotion with you~ Welcome and enjoy everyday with Gomaji sticker! We’re giving you some hot sales promotions! 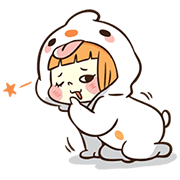 Have fun every day with these stickers. Add our official account to get the GOMAJI party for fun. 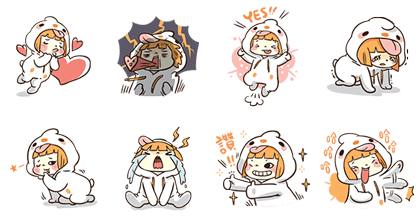 Friend GOMAJIʹs official account to get these stickers for free! 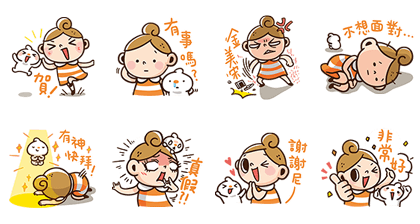 Friend GOMAJI’s official account to get the set for free. Get all the latest hot sales deets and other promo info with a bit of extra GOMAJI in your daily chats! Friend GOMAJI’s official account to get this set for free. Available till April 26, 2017. Happy 2014! Open Your Dream!